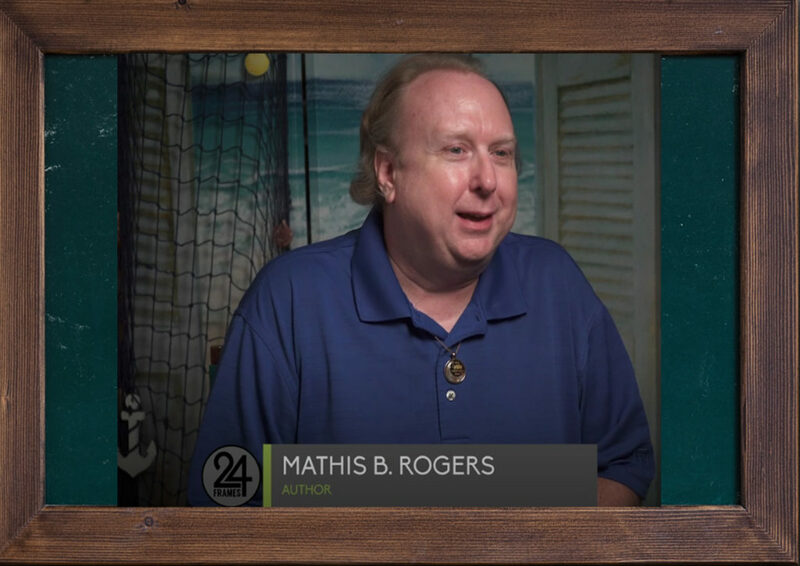 Mathis is Interviewed on PBS' "24-Frames"
Local PBS Affiliate, KTTZ, has a weekly program called “24-Frames”. Generally, it only features local music bands, but occasionally has other types of artists and things of public interest. In May 2018, they filmed local area authors for the show, which aired Saturday, September 15, 2018. This episode features New York Times Best Selling Western Romance authors, Jodi Thomas and Linda Broday , from Amarillo, Texas, Lubbock Write Right Critique Group along with Group Director Mary Andrews, and Group Webmaster, Mathis B. Rogers. Since it was only aired on the South Plains of West Texas market, it is available online and you may watch it here.